Tags in this picture: Emma Chicken. Maths Test (to check you are human): Add up 2 + 3 + 4? That's me! 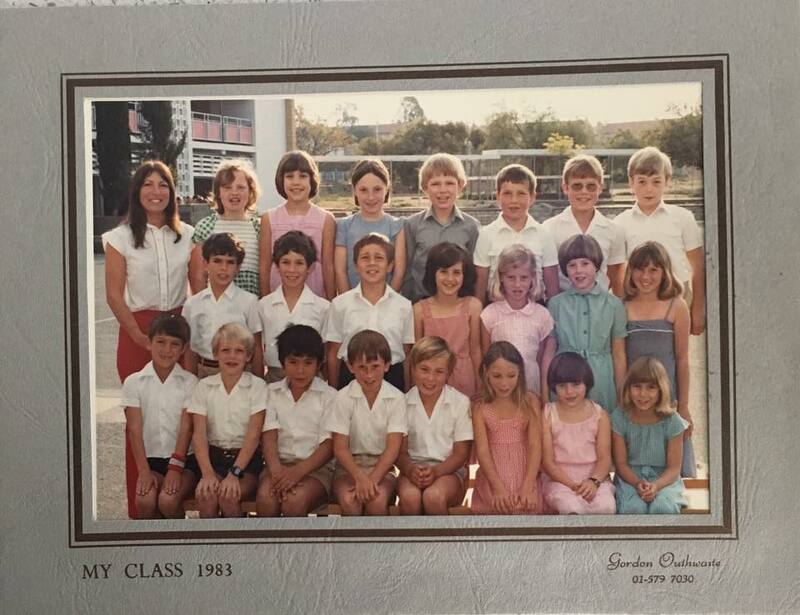 Back row next to the teacher in the green dress.